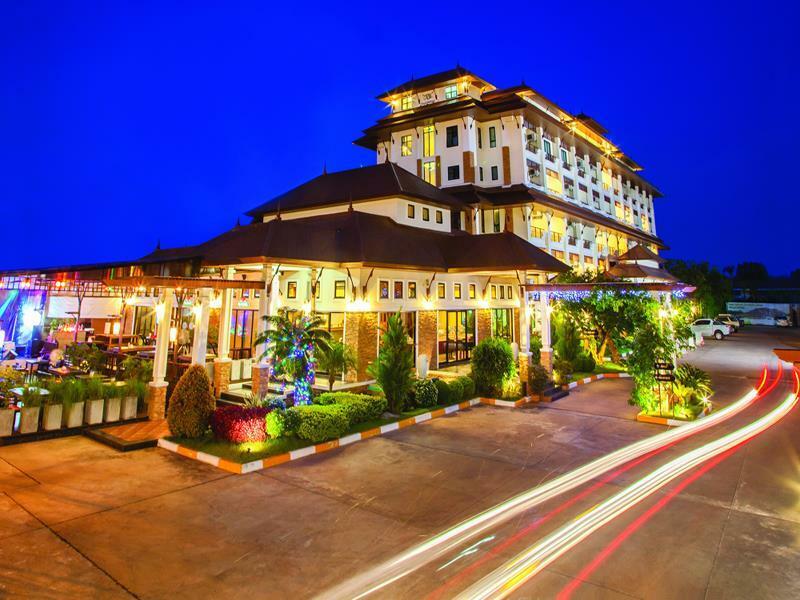 There is one direct service each day from Trang Train Station to Koh Lanta. This service departs from the road (Soi Kan Tang 4) in front of the train station and is provided by the Tigerline Travel Company. The first part of the journey is a 47.7 km journey by bus from Trang Railway Station to Haad Yao Pier. The ferry departs from Haad Yao Pier at 13:00 for a sea crossing of 2 hours 30 minutes to Koh Lanta. The ferry travels via the islands of Koh Mook, Koh Kradan and Koh Ngai. The ferry stops for a short time at each island for passengers and cargo to leave or join the ferry. Use the Search Box below to find your tickets from Trang Train Station to Koh Lanta. The ferry arrives at Koh Lanta’s Ban Sala Dan Pier which is at the North end of Koh Lanta Yai, which is the main island in Koh Lanta. The other island, Koh Lanta Yai, is sparsely populated and has few facilities for tourists. Expect to pay around 150 THB for the journey from Ban Sala Dan Pier to Haad Klong Dao, more for destinations further away. 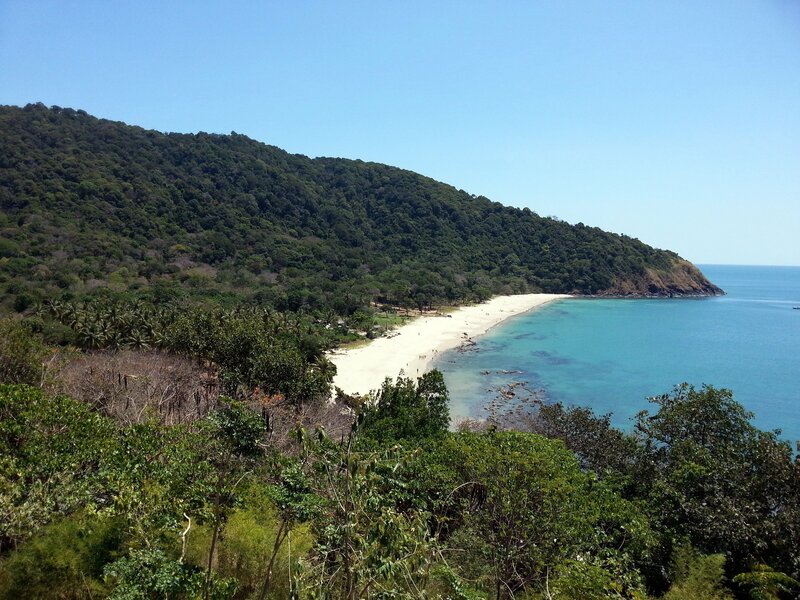 You should also note that some of the roads on Koh Lanta Yai are unpaved, and the taxi driver may be unwilling or unable to take you all the way to your resort, in which you may need to walk a short distance from the main concrete road to your resort if that resort is located on an unpaved road. There are two direct trains a day from Bangkok to Trang. Trang is on a branch line off the main North to South train line in Thailand. The better of the two train services is Train #83 which is scheduled to complete the journey in 15 hr 00 min. This service has 1st and 2nd class air-conditioned sleeper berths available. 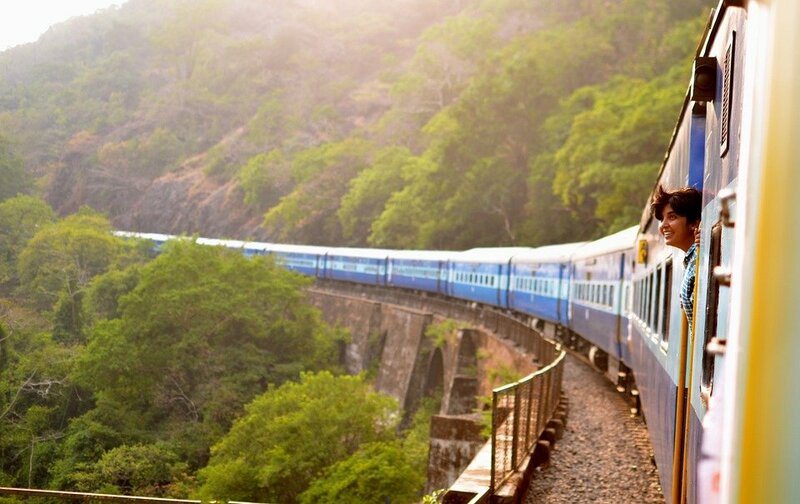 It is also scheduled to arrive in good time before the connection to Koh Lanta is scheduled to depart from Trang Train Station. Train #167 is a slower service which is scheduled to complete the journey in 16 hr 01 min. There is a single carriage of 2nd class air-conditioned sleeper berths available on this train, as well as a single carriage of fan-cooled 2nd class sleeper berths. Most of the carriages on this train contain 2nd and 3rd class fan cooled seats. The connecting bus to Koh Lanta will wait a short time for Train #167 to arrive if it is delayed, however, if Train #167 is delayed by one than hour you will be unable to travel direct from Trang Train Station to Koh Lanta with Tigerline Travel on the same day as you arrive in Trang.